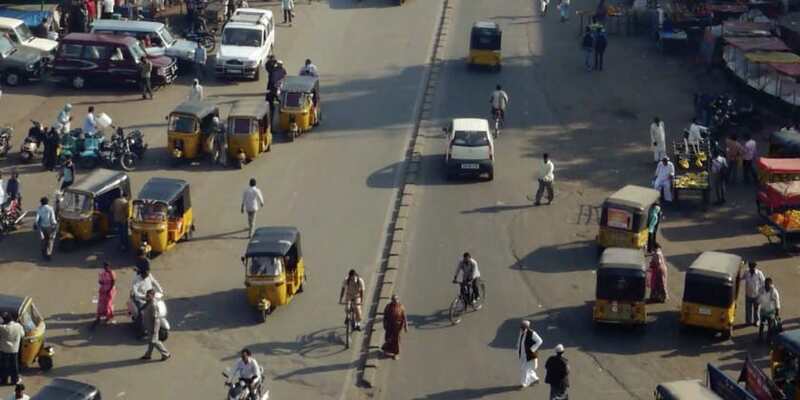 Honeywell recently announced that it is helping Odisha Police with a city-wide surveillance system that helps boost security, prevent crimes, maintain law and order, and control traffic in the state’s capital city. The quality of the city’s security is exemplified by Bhubaneshwar’s recent win at the World Smart City Awards. The recognition from the Smart City Expo World Congress is a testimony of Bhubaneshwar’s transformation by adopting cutting-edge technology for resolving urban challenges. Honeywell helps Bhubaneswar boost Security 0 out of 5 based on 0 ratings. 0 user reviews.